Preparing for a wedding is important, and that is why a checklist of all the important to-dos before your big day is a must. 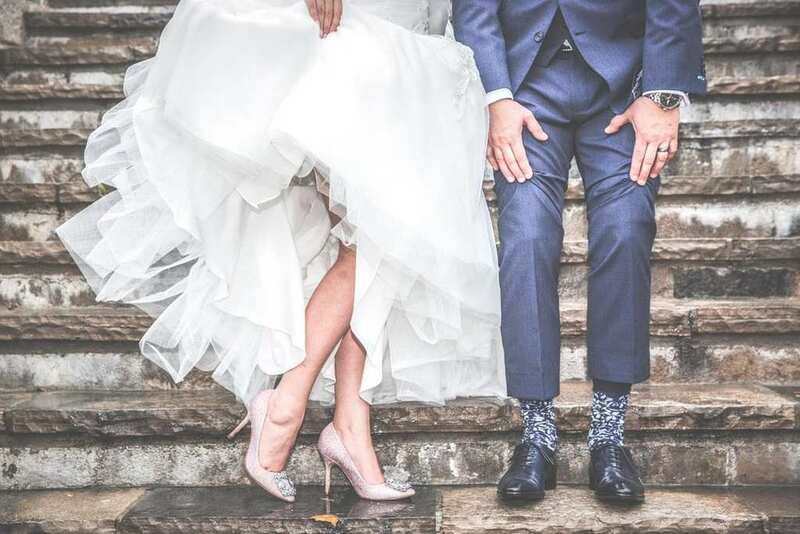 While hair removal is not an essential requirement that needs to go on that list, laser hair removal has become a popular choice for many brides-to-be. Clinical Assistant Professor of Dermatology at NYU School of Medicine, Dr. Shari Marchbein, gives her expert insight into the world of laser hair removal. These are the things she says you need to know. It is important to know that “You cannot wax, thread, or use any method of hair removal other than shaving for four weeks prior,” says Marchbein. It is also important to note that results are not immediate from laser hair removal, and several treatments, as indicated above, are needed. For anyone considering laser hair removal, Marchbein warns, “There are many offices and spas offering inexpensive package deals. However, those performing the laser treatment are often not trained well. I have seen many complications from inexperienced providers including burns which can lead to permanent scarring.” It is, therefore, important to seek out a board-certified dermatologist before having the treatment done.